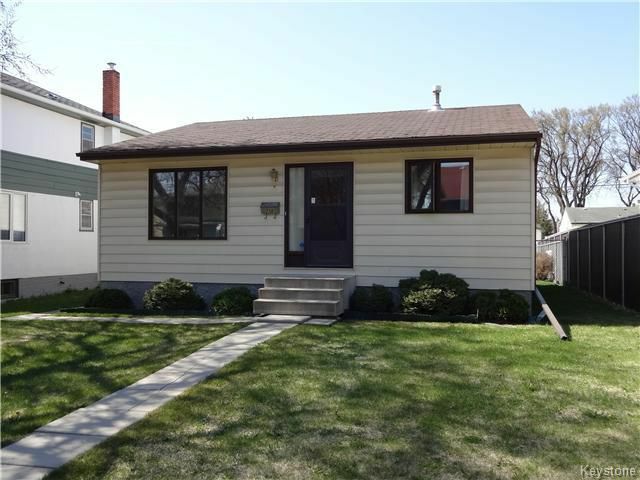 East Kildonan Bungalow! Great mid-block location, close to schools and parks. 2 bed, full basement, garage with parking pad, large green lot, low utilities, huge eat in kitchen and more. 80% of millionaires became so through real estate, get in on the main floor.